A little over 25 years ago, Dr. Heidi Hartmann dashed between meetings and a part-time fellowship in a 1969 Buick with a couple of boxes of files dedicated to research on women’s economic security in the back of a rather sizable trunk. This corner of Dr. Hartmann’s Buick can safely be referred to as the first unofficial office of the Institute for Women’s Policy Research (IWPR). The meetings she shuffled between were to unearth funding here and there for gender analysis on women’s role in a modern workforce. With a Ph.D. in Economics from Yale, Dr. Hartmann began her research career at National Academy of Sciences/National Research Council studying the underpayment of jobs typically done by women (for example, secretary, teacher, nurse). When she co-founded IWPR with other social scientists, she was driven by an awareness of the persistence of women’s inequality and economic insecurity, an awareness fostered by her upbringing in a single-mother, single-income household. Still, there was a hesitation to jump into the all-consuming mission of establishing a sustainable research institute; Dr. Hartmann and her partner had three young children and raising a young family without her regular salary would have been difficult. But 25 years later, IWPR is no longer relegated to the back of a 1969 Buick. The think tank, one of the most preeminent on women’s issues, has proper offices in Washington, D.C., and has informed improved policies for women, from the 1993 Family and Medical Leave Act and the 2009 Lilly Ledbetter Fair Pay Act, to countless state and local policies on paid sick days, early childhood education, and access to government services and benefits. In the context of the conversation of the moment about women in the workforce, most recently re-ignited by Facebook executive Sheryl Sandberg’s new book, Lean In: Women, Work, and the Will to Lead, Dr. Hartmann’s decision to launch IWPR could be described as her “lean in” moment. (Read Dr. Hartmann’s full Lean In story on LeanIn.org.) Sandberg aims to encourage more women to “lean in” to their careers, rather than “lean back” when they decide to start a family. The criticism against Sandberg has piled up quickly, as it tends to with successful women forging their own paths. In a nutshell, the critics say: Sandberg is too privileged—too much of the exception, not enough of the rule. To be sure, a lot of the criticism makes a fair point about who the Lean In movement aims to empower and who it doesn’t. The Lean In debate also seems to hinge on the tension between the structural barriers women face in the workforce—the gender wage gap, for instance—versus the individual, internalized social barriers—such as the confidence to negotiate a raise—that Sandberg aims to address. 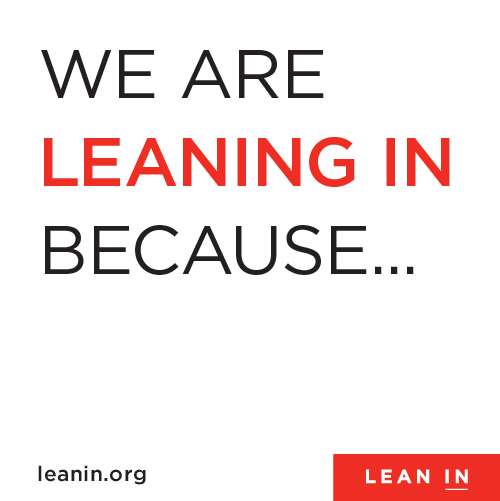 IWPR signed on as a Lean In partner because we feel being part of this conversation is important. The history of IWPR, and indeed many women-led institutions, originates at the intersection of a desire for structural change and the realization of personal empowerment. The Lean In philosophy is certainly not a universal antidote for all working women’s lives, and that’s fine. As Jessica Valenti noted in her Washington Post piece about Sandberg and the feminist criticism she has received: “[T]he last thing the feminist movement needs is a leader who universalizes women’s experiences—this has been part of the problem with feminism in the past.” The problem is not that Sandberg is not speaking for a broader range of women; it is that a broader range of women’s voices do not have the same platform to be heard. Rather than dismiss Sandberg’s effort, we could strive to lift up the voices of other women along with Sandberg’s, ensuring that the evolving discussion about women and work is an inclusive one. – Paid family leave. The Family and Medical Leave Act of 1993 was a landmark law guaranteeing unpaid leave with job security for workers who needed to care for newborns, newly adopted children, and family members with serious health conditions, or for their own illness. Notably, the law did not guarantee paid family or parental leave. Currently, the United States is one of only a few countries in the world that does not guarantee some form of paid parental leave, joining Swaziland, Liberia, Sierra Leon and Papua New Guinea. –Gender wage gap. After steadily narrowing for a couple of decades, the gap between women’s and men’s earnings stagnated in the last decade. Last year, it actually widened. As evidence against the rationalization that women choose occupations in which they earn less, men earn more than women in almost every occupation, including 19 of the 20 occupations most commonly held by women. 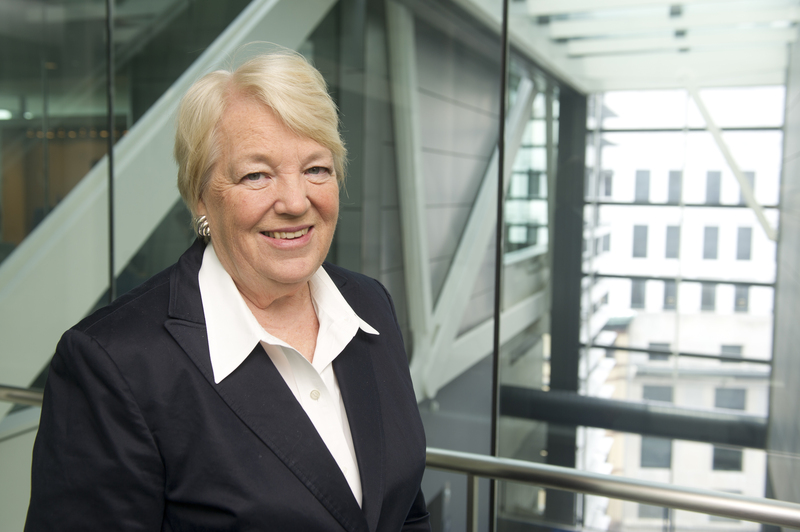 –Women’s political and civic leadership. Building a pipeline of women leaders in a range of settings—elected office, union leadership, and community organizing—is key to ensuring a range of women’s voices influence and inform public discussion and policymaking affecting working women and families. IWPR will continue—or should we say, lean into—this conversation on May 22 in D.C., when it will celebrate its first quarter century and launch its next 25 years with an afternoon symposium on the current and future status of women in the United States and abroad. The debate surrounding who the Lean In movement aims to speak to, and for, has sparked a parallel conversation about who it leaves out. At least in the context of IWPR’s work, I look forward to the conversation that moves beyond the who and tackles the how: How do we make success achievable for all working women? 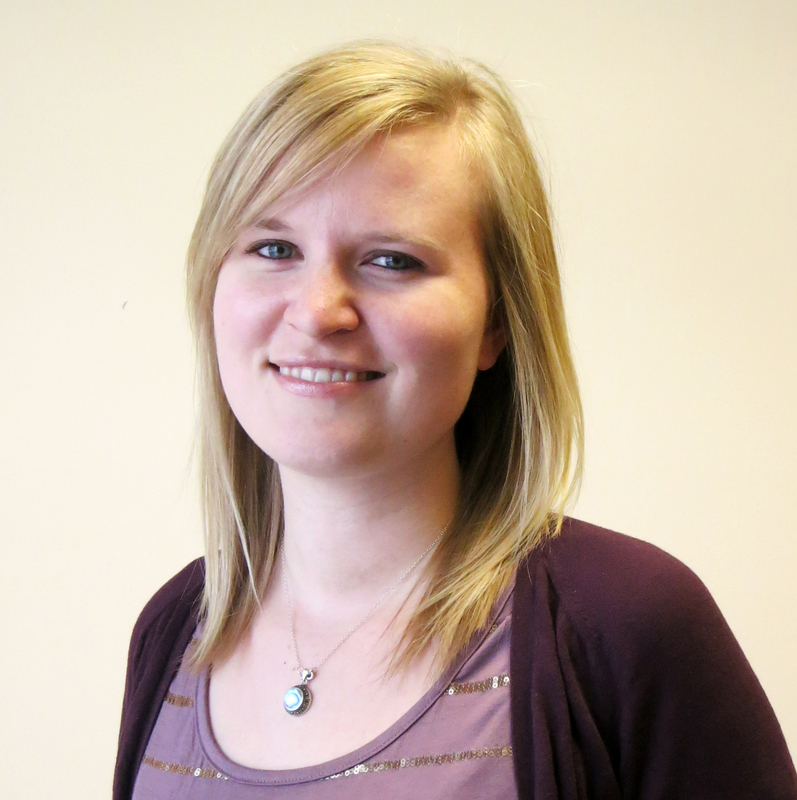 Jennifer Clark is the Outreach Manager with the Institute for Women’s Policy Research.